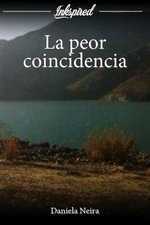 Nieves Ec wrote a comment on 'TOCADO Y HUNDIDO' in the chapter 'ASÍ EMPIEZA TODO.'. Gin Les wrote a comment on 'TOCADO Y HUNDIDO' in the chapter 'ASÍ EMPIEZA TODO.'. Nieves Ec published a new chapter 'PRÓXIMA PARADA EL INFIERNO.' from the story 'TOCADO Y HUNDIDO'. 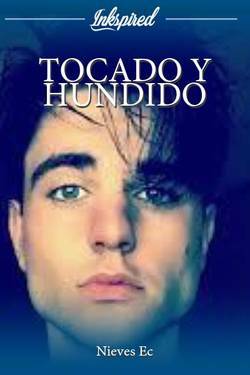 TOCADO Y HUNDIDO's cover picture was updated. 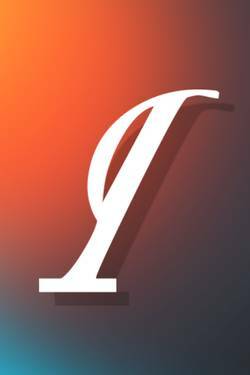 Nieves Ec published a new chapter 'PLANEANDO UNA VENGANZA' from the story 'TOCADO Y HUNDIDO'. Nieves Ec published a new chapter 'DE CÓMO ARRUINAR Y ARRUINARSE LA VIDA.' from the story 'TOCADO Y HUNDIDO'. Nieves Ec published a new chapter 'ASÍ EMPIEZA TODO.' from the story 'TOCADO Y HUNDIDO'.